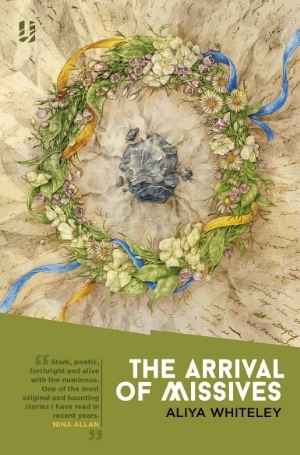 The Arrival of Missives by Aliya Whiteley is an interesting, different and sometimes slightly peculiar novella published by Unsung Stories. It follows the story of Shirley, a young girl living in a remote village more or less cut off from everyday life in the aftermath of the first World War. It’s beautifully written and paced, but it’s a hard story to classify – it starts off apparently as one thing, then evolves facets of sci-fi and magic, though they’re deftly understated. Definitely not YA despite our heroine being a young adult. When I started the book I wasn’t sure it was my sort of thing, but quickly got drawn into the story. In short (and it is quite short), it’s a fascinating tale. Worth picking up if you want something a little different. Many thanks to Unsung Stories for the review copy.